We absolutely loved our weekend spent in the Florida Keys. 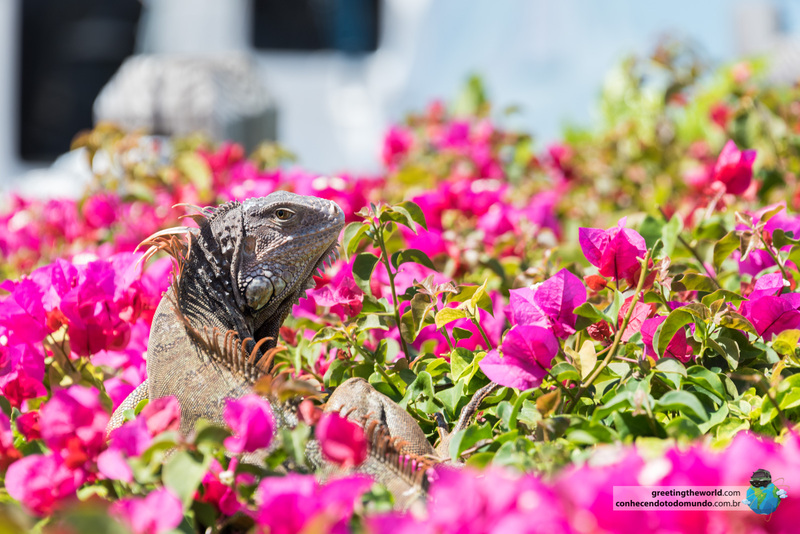 From incredibly blue waters to street performers, tropical delights and iguanas and alligators we enjoyed every moment. Check out the video and below breakdown to see which spots made it so special for us. 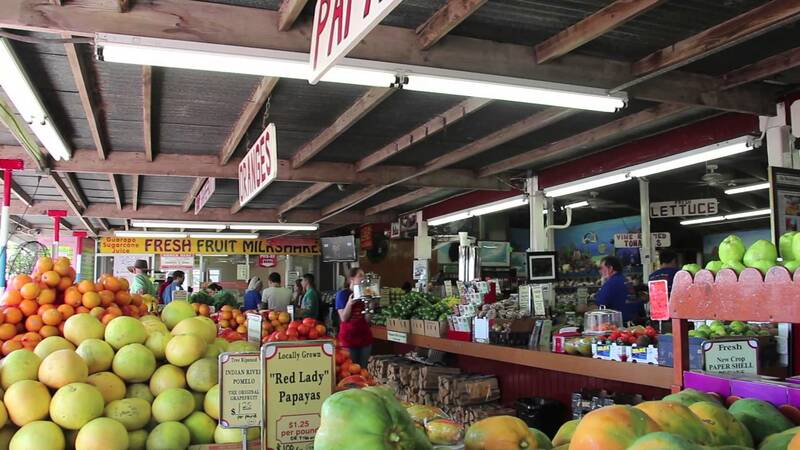 A great place to stock up on tropical fruit and fresh vegetables before hitting up the keys. The produce here, although a little pricey, is grown by local farmers and is super fresh. 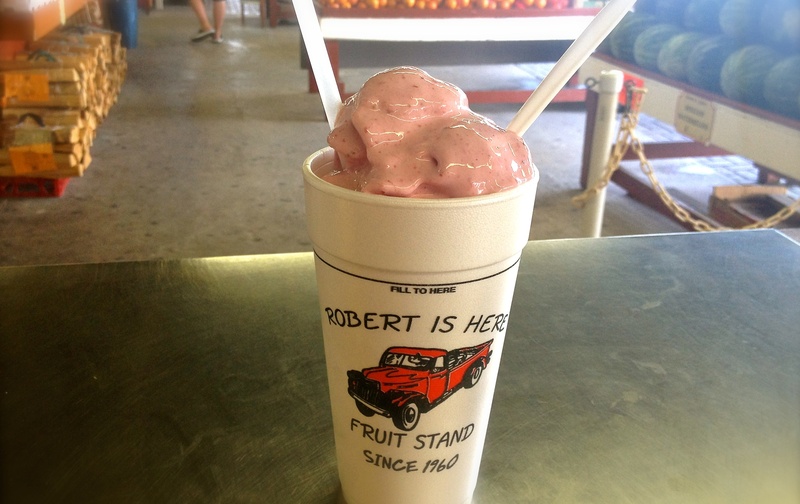 You can’t leave without trying one of their super thick fruit milkshakes (we tried mango and coconut $7) and checking out the turtles, emus and goats in the backyard. Indian Key Fill is a very thin Island where the roadway runs right next to the beach. You can pull off at any point and launch jet skis or set up a picnic. We hung up our hammock and ate lunch with a 5 star view. 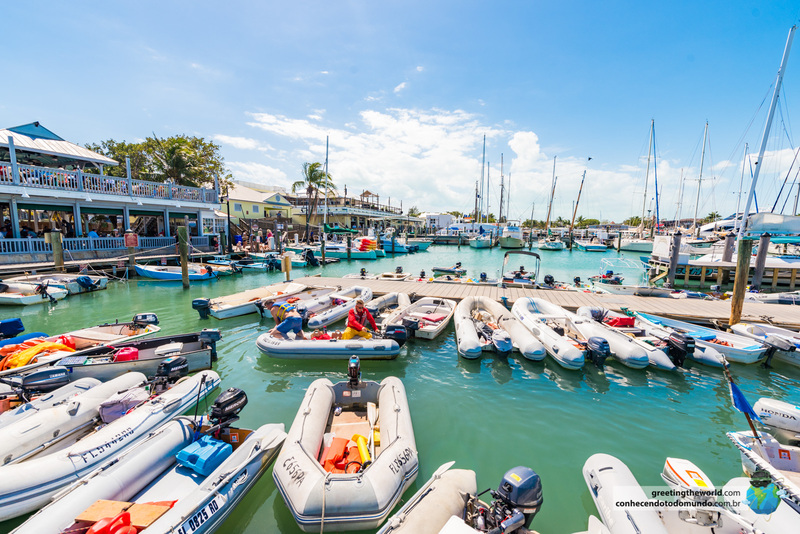 Robbies is an institution of the Keys – you can stop here to feed the massive tarpon fish for $2, shop for souvenirs in the outdoor market, go fishing or savour lunch while enjoying some live music and a view to boot (they’ll cook up your catch for $15). Anne’s Beach is a tiny protected beach at the southern end of Lower Matecumbe. Its perfect for family swims, to explore the mangroves (you’ll find crab holes everywhere) and to watch the impressive kite surfers jump in the wind further offshore. An old railroad bridge that runs parallel to the roadway has been recommissioned into 2 mile walkway that reaches tiny Pidgeon Key. It’s a great vantage point to look for sea life and watch the turquoise waters below. You’ll also get a pretty good view of the 7 Mile Bridge (the longest bridge in the Keys). This is widely acknowledged as the best beach in all of the Florida Keys. It’s $8 to enter the State Park and use the facilities for the day. Or why not pay extra to camp the night in one of their waters-edge campsites? 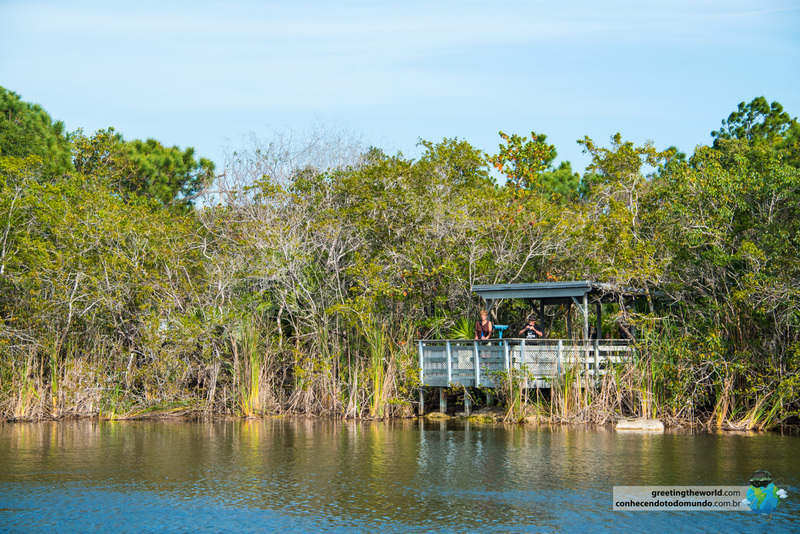 This is one of the few natural freshwater ponds in the keys. 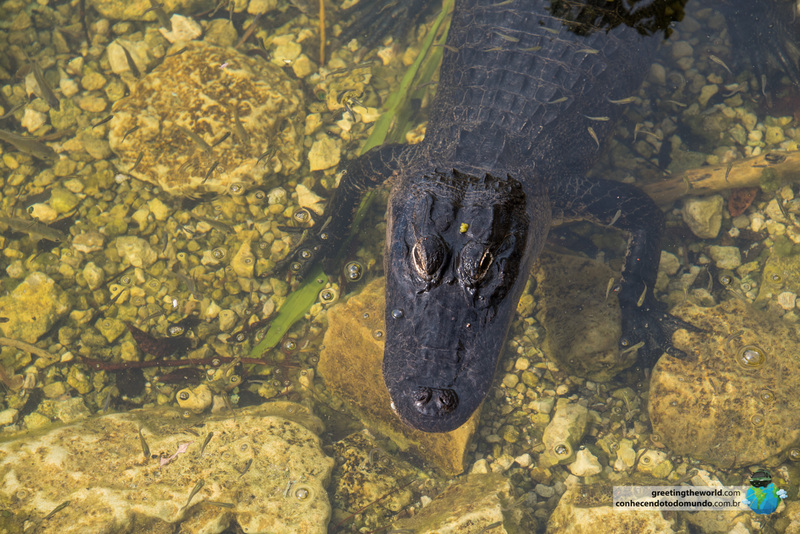 It’s home to a variety of turtles, fish and alligators. You may also see the tiny, native Key Deer as you drive up the aptly named Key Deer Blvd towards Blue Hole. 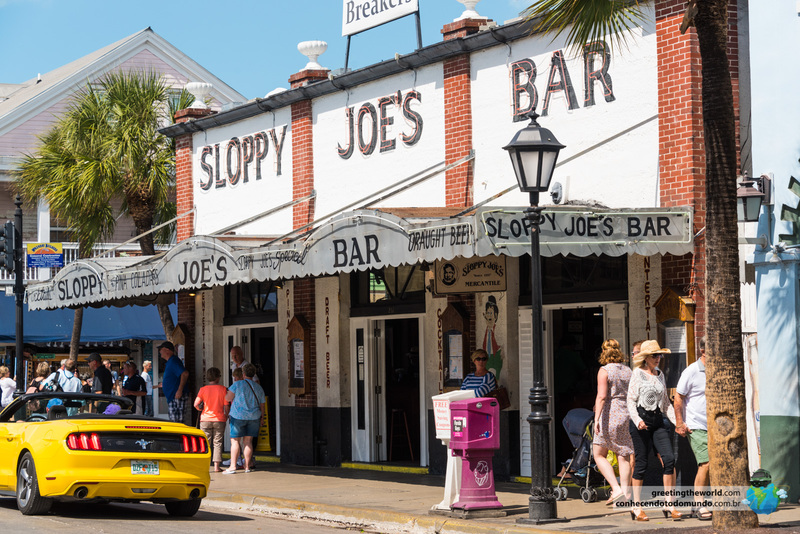 Duval Street is continuously pumping with atmosphere – bars and pubs line the sidewalks alongside colourful market stalls, Cuban cigar shops, mature trees draped in vines and historic houses. 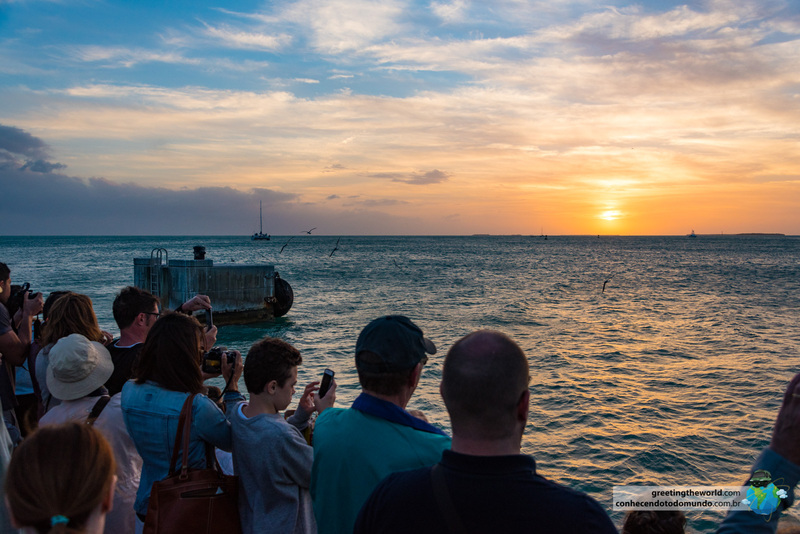 This is the spot to watch Key West’s famous sunset. 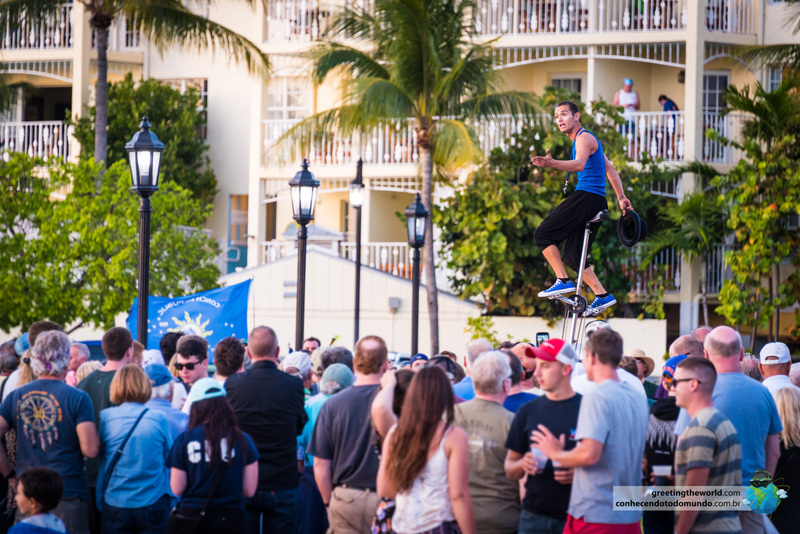 You’ll be surrounded by street performers juggling knives, singing and encouraging cats to do crazy stunts. Indulge in some local Conch Fritters ($8 for 6) and a tropical fruit cocktail while you wait for the sunset. You can’t go to Key West without taking the iconic Southernmost Point photo. Although its not really the USA’s southernmost point (this spot lies just to the west on US Military Land), its a good place to contemplate how close you are to Cuba! At this point you’ll actually be a lot closer to Havanna than to Miami. We happened upon this place by chance but were really glad we did so. Entrance is free and you’ll be given a cup of food to entice the turtles and ibis with in another of the Key’s freshwater ponds. A large cage houses birds and animals who’re recovering from injuries and awaiting to be released into the wild again. This is one of the Key’s only beaches where you can access coral reefs close to the shore – this means a snorkelled’s heaven. While you’re there check out the impressive fort ruins and learn more about Key West’s history. 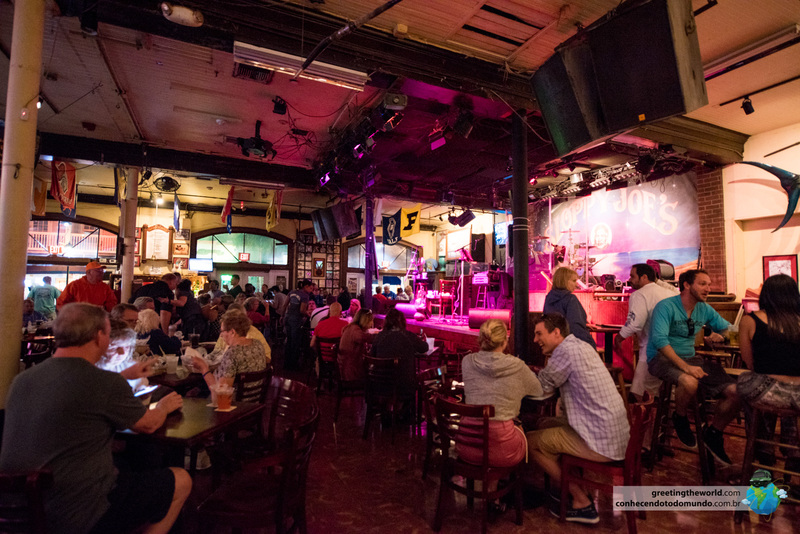 Another Key West institution, this local pub has served up tasty food, cold beers and live music for over half a century. 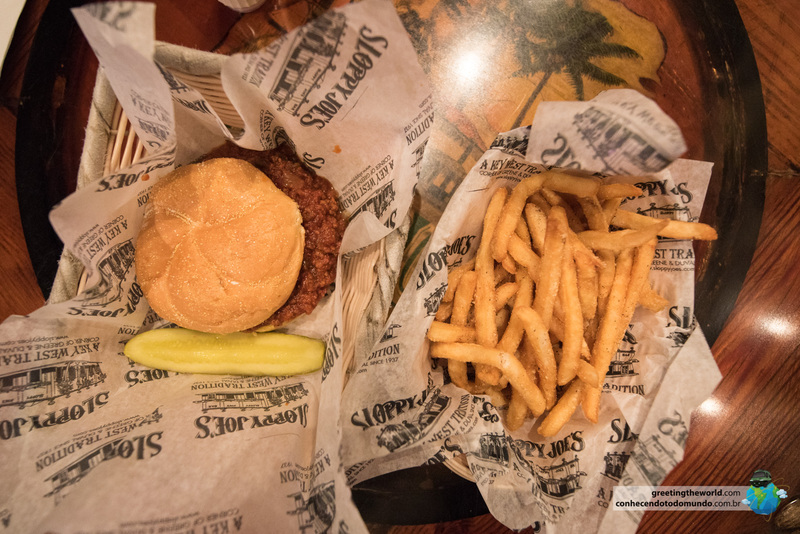 Try the Sloppy Joe sandwich ($10) for a punch of Italian/Caribbean flavour. A fun way to learn about the history of Key West Island in a unique, artsy way. Each life-like bust represents an iconic figure or important person in creating the Key West we see today. A public boardwalk that connects the downtown area with the fishing harbor, this stroll along the waterside is beautiful. You’ll pass a handful of eateries and breweries along the way, see writhing schools of fish right under the waters surface and you may even spot an iguana basking in the sun. 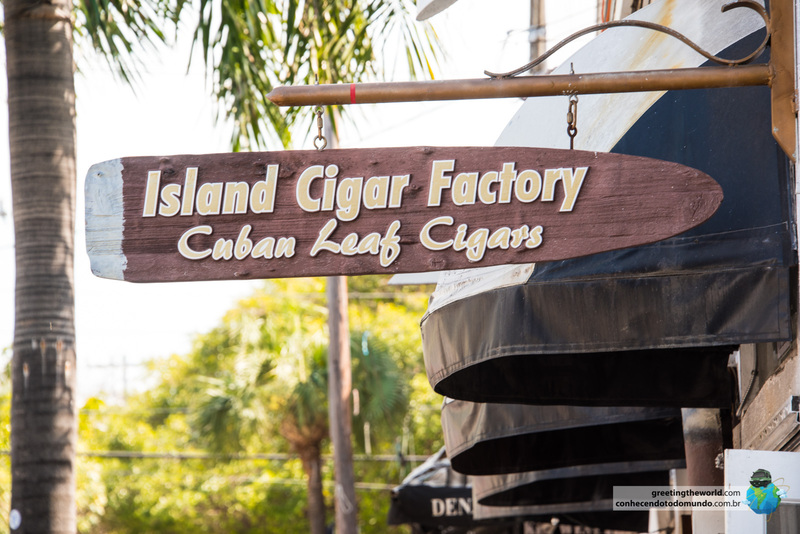 You’ll also find the Dry Tortugas and Turtle Cannery Museums along the Harbor Walk.